i heard him before i saw him. distinct hound sound. when i got up close enough to say hello he instantly schnuffled his nose into my shopping bag looking for goodies. 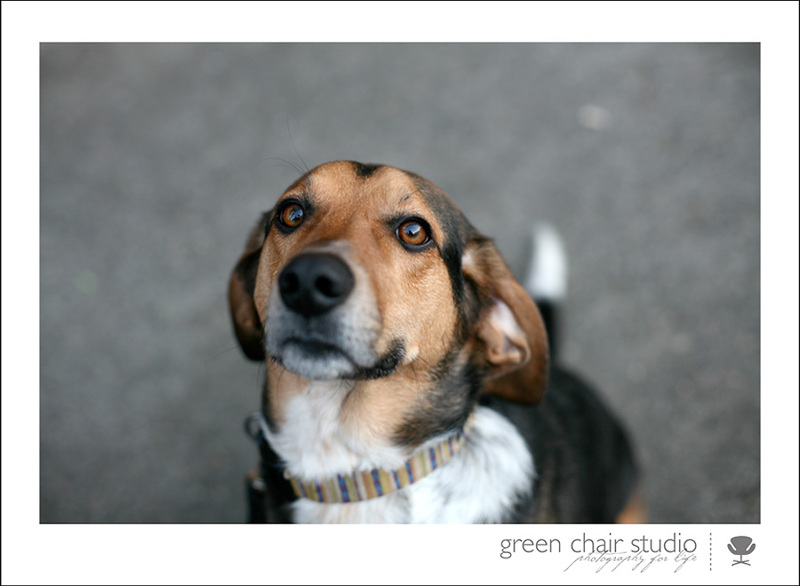 i was giggling and wrangling one insistent nose out of my bag, when his papa came rushing back, "yeah...he's a hound for almost anything!" as it turns out, his papa had just purchased a loaf of bread and then with all the nerve of a human.. just walked away and not given him one bite. my guess is that archibald knows no suffering. he is a very well loved and very well trained boy. 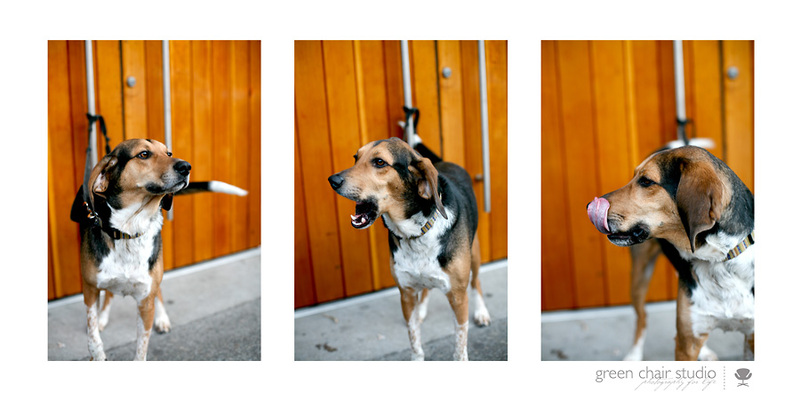 Thank you for letting me take a few photos of your fine furry fox hound.